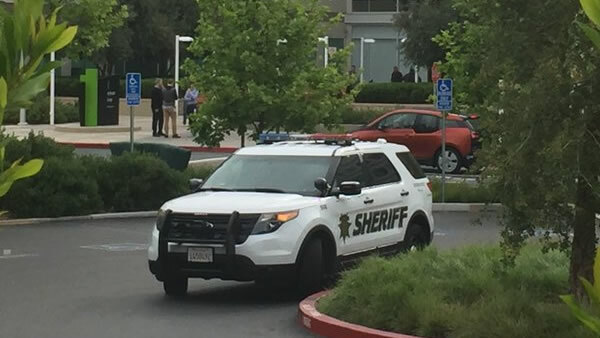 CUPERTINO, Calif. -- An Apple employee found dead in a conference room inside the company's headquarters in Cupertino has been identified as Edward Mackowiak. On Thursday afternoon, The Medical Examiner determined the manner of death was suicide and the cause was a gunshot to the head. Apple said in a statement it is working to support the people who worked with the man. "We are heartbroken by the tragic loss of a young and talented coworker," the company said. Santa Clara County Medical Examiner's Office says doctor has not yet released cause of death for #Apple employee Edward Mackowiak. #Apple employee found dead in conference room at Cupertino headquarters identified as 25 yr old Santa Clara resident Edward Mackowiak.